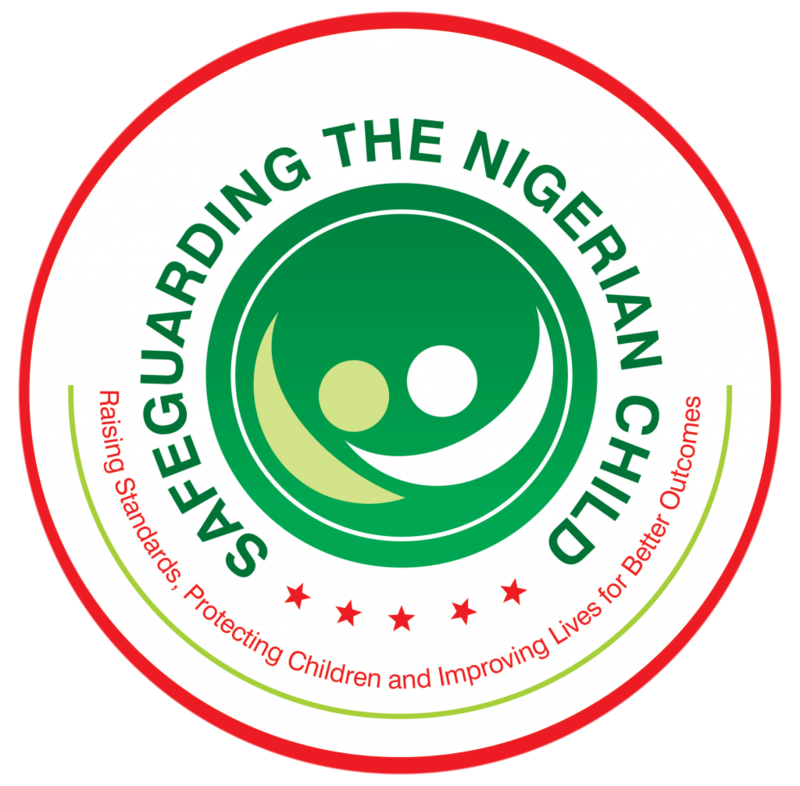 An eight month active mapping research led, Saffron Social Development Global Foundation (SSDGF), to deliver against one of its main objectives; Safeguarding the Nigerian Child’ (SNC), by facilitating a professional and social networking forum. 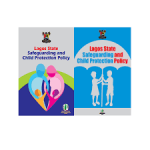 It brought together strategic stakeholders working directly or indirectly with children and young people across Lagos, to engage in discussions towards laying the foundation for the provision of an improved framework for the care and protection of children ‘maltreated or at risk of all forms of abuse’. The first phase of the programme towards the end of February 2015 was to undertake a mapping exercise to establish the number and variety of child abuse and protection interventions and organisations in Lagos. Also, qualitative research on policy, intervention challenges and opportunities, was critical to understand the patterning of child protection gaps and weaknesses. 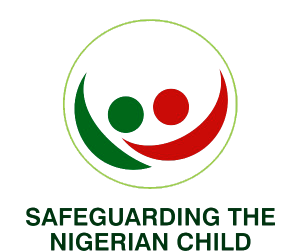 Saffron Social Development Group, has constantly engaged with stakeholders, ranging from instruments of government ministries, departments and agencies for effective policy implementation on Safeguarding the Nigerian Child (SNC). This includes working with NGO’s, corporate bodies on early prevention and reducing child maltreatment and all forms of abuse; delivering social interventions and preventative outcomes to ensure all children are supported to develop in an environment where they feel secure, safe and are able to meet all their developmental objectives.